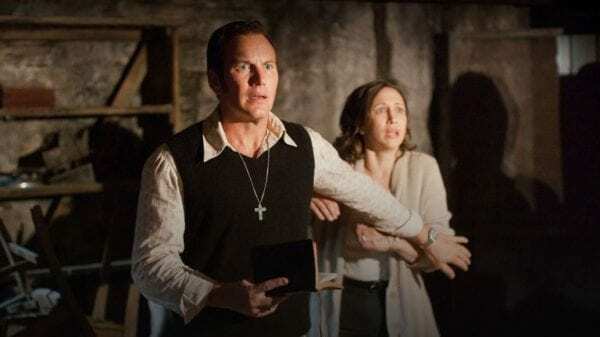 Back in October it was reported that The Conjuring 3 is set to take the horror series away from the “family in peril” plot of the first two movies, instead focusing on a man on trial for murder, who claims to have been possessed at the time of the crime. 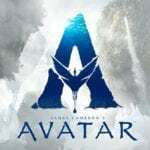 Based on the above, it seems a pretty safe bet that the storyline is taking inspiration from The Devil Made Me Do It Case, where it was argued by lawyers for the defendant Arne Cheyenne Johnson that he should not be held accountable for his crimes by reason of demonic possession. The murder and subsequent trial made headlines around the world, with Ed and Lorraine Warren key figures in the resulting “media blitz”. Unlike the first two Conjuring films, Wan won’t be in the director’s chair for the third movie, instead handing over the reins to Michael Chaves, who impressed Wan when the two collaborated on Chaves’ directorial debut, the upcoming horror The Curse of La Llorona. 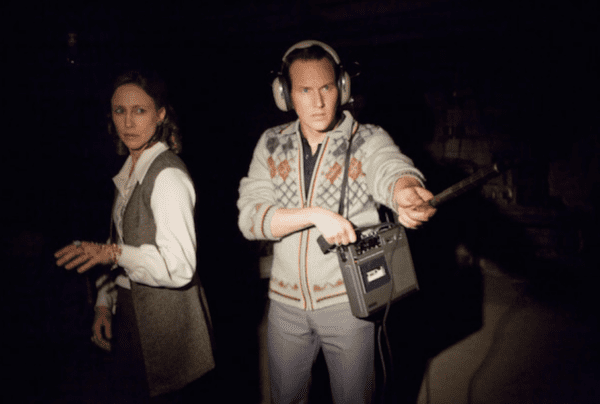 As yet, there’s no word on a release date for The Conjuring 3, but Patrick Wilson and Vera Farmiga will be back as Ed and Lorraine Warren next year for the spinoff sequel Annabelle 3.